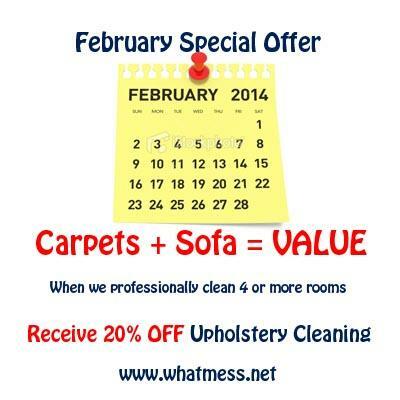 Book us for Carpets cleaning, 4 rooms or more, and we will give you 20% off Upholstery cleaning. We charge per seat, so if you have a modular lounge, count the amount of people that can be seated, if it has a chase that would be an additional ½ seat. Normally we charge $33 per seat, so with this great offer, it will only cost you $26.40 per seat, so that would only be $132.00 for a 5 seater lounge, that’s great value. We are a local family operated business based in Tapping. Please support your local people. With our powerful Truck Mounted carpet cleaning machine, and modern vehicles and equipment we are reliable, professional, & friendly, so why not give us ago. Professional Carpet Cleaners Perth, Tapping, Carramar, Banksia Grove, Joondalup, Wanneroo, Ashby, Sinagra, Pearsall, Hocking, Edgewater, Ocean Reef, Sorrento, Hillarys, Whitfords, Beaumaris, Connolly, Heathridge, Iluka, Currambine, Burns Beach, Mindarie, Butler, Clarkson, Merriwa, Ridgewood, Jindalee, Kinross, Alkimos, Yanchep, Quinns Rocks.